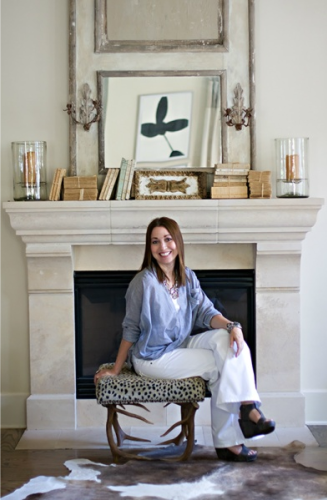 Mix and Chic: Cool designer alert- Sally Wheat! Introducing one of Houston's freshest new designer, Sally Wheat. 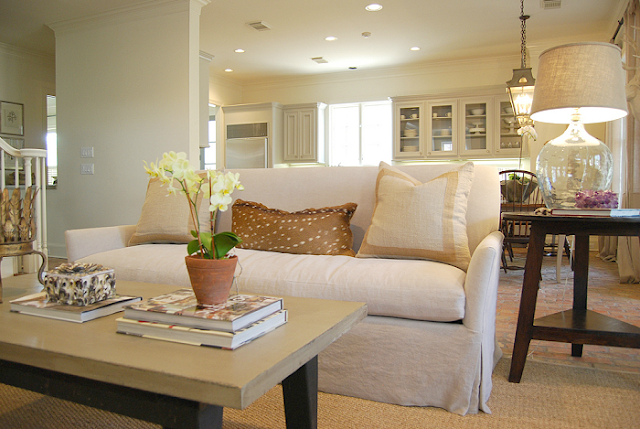 Her gorgeous home has been the inspiration for remodels and has been featured in Houston House And Home Magazine and several blogs. 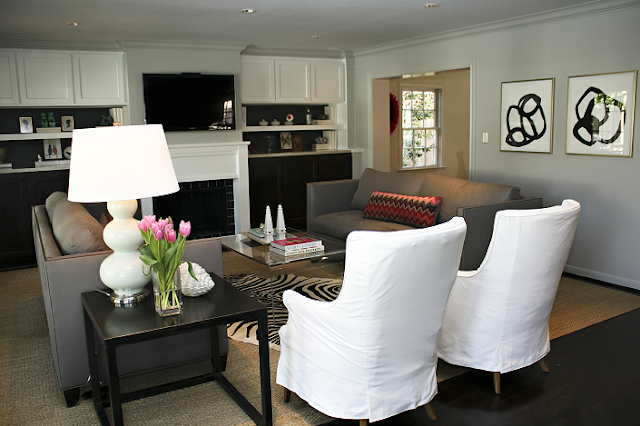 Wheat's design exudes a sense of light and airiness about them and she loves to start a room with a white or gray wall. 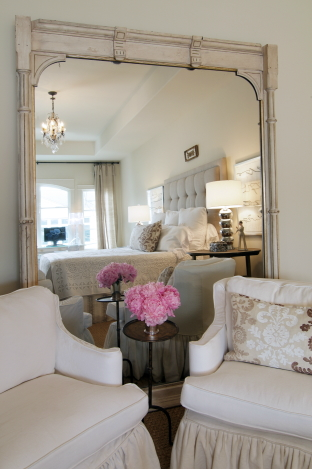 Her rooms always feel elegant and livable. She describes her taste as "quirky", mixing modern and antique, the inexpensive and the pricey, and completing the look with organic pieces. Let's take a look at her stylish work below. Do you enjoy Sally's work? I think her designs are not only beautiful but feel fresh and look effortless at the same time. Your thoughts? 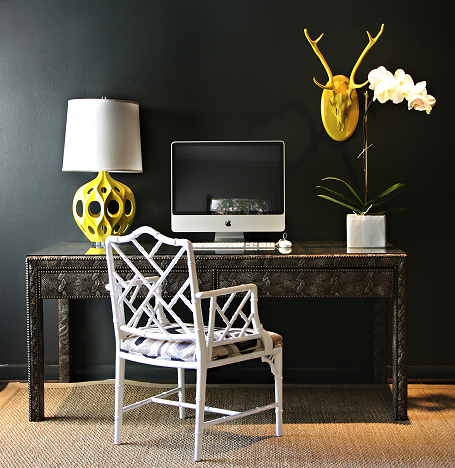 For more information regarding Sally Wheat and her work, please visit www.sallywheatinteriors.com. 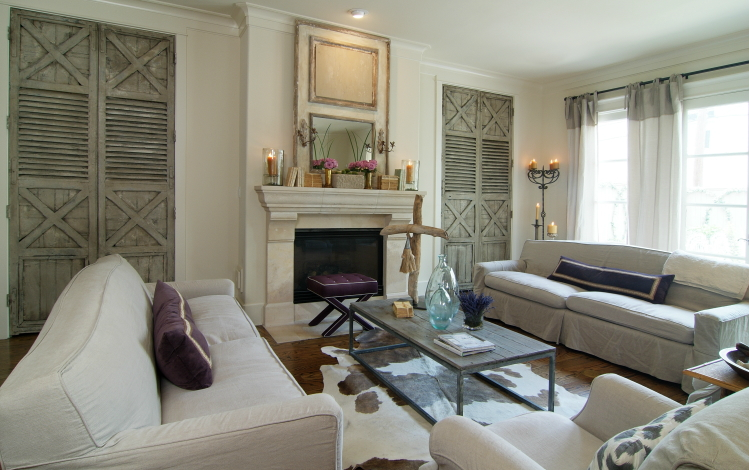 SO fabulous...love the mix of natural elements, soft colors and bright pops ! I love her style! totally livable and stylish at the same time! 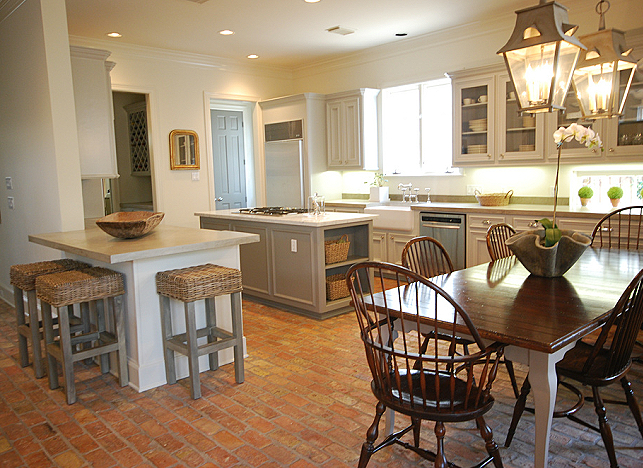 I love that brick floor in the kitchen. wow, fabulous! love so many things. thanks for sharing! off to visit her site now. The interesting part is that indeed her gorgeous style seems effortless! 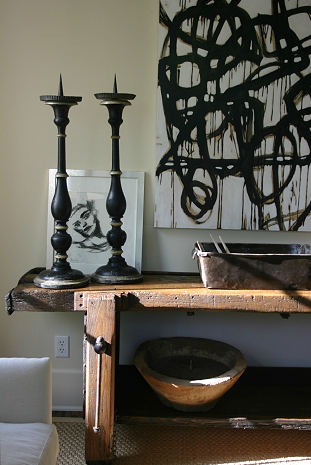 I love the mix of modern and antique in her spaces, it makes the rooms so much more interesting. Just beautiful! I agree with Olga, effortles and stylish, so livable! in love with her work and her eye for contemporary art and how she mixes it up! Love her style. Fresh,creative and artistic. completely agree. one of my fave designers. I really like the lighter spaces -- very beautiful and relaxing! Love her taste! 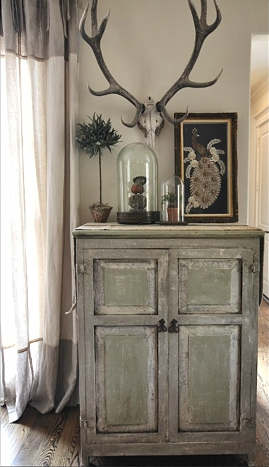 The way she mixes modern and antique decor is amazing. Thanks for sharing. Definitely a lovely and fresh mix, I really enjoyed it! 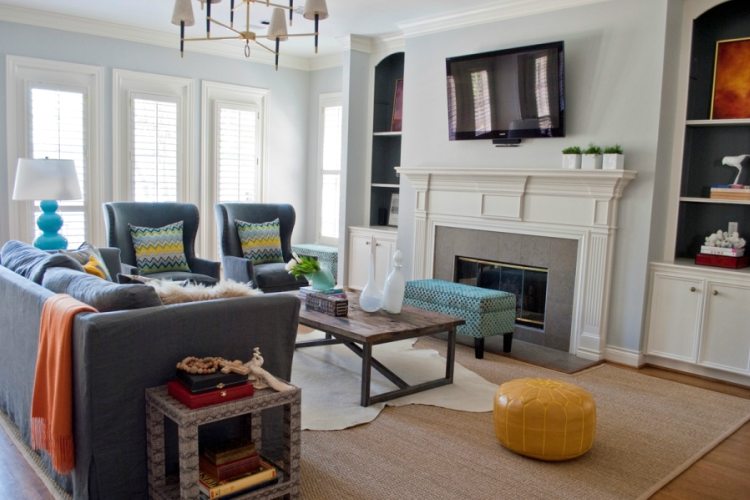 I agree- I love the mixing of different design styles. she pulls it all together so nicely. ity's very current, yet feels as if it can last forever! 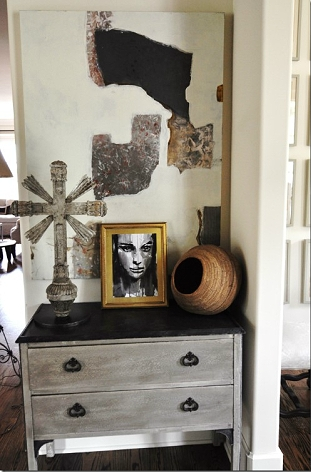 Lovely combinations of textures and colours. And very livable spaces, too. Where can you go to get some of the pieces in the pictures...like the pink bedroom with the pink dog print and the love pillows...where I can I shop this look? I am wanting to redo my daughter'sbedroom. Please email me cbroad928@gmail.com Thanks! I am not sure where the dog print is from, you can email the designer.